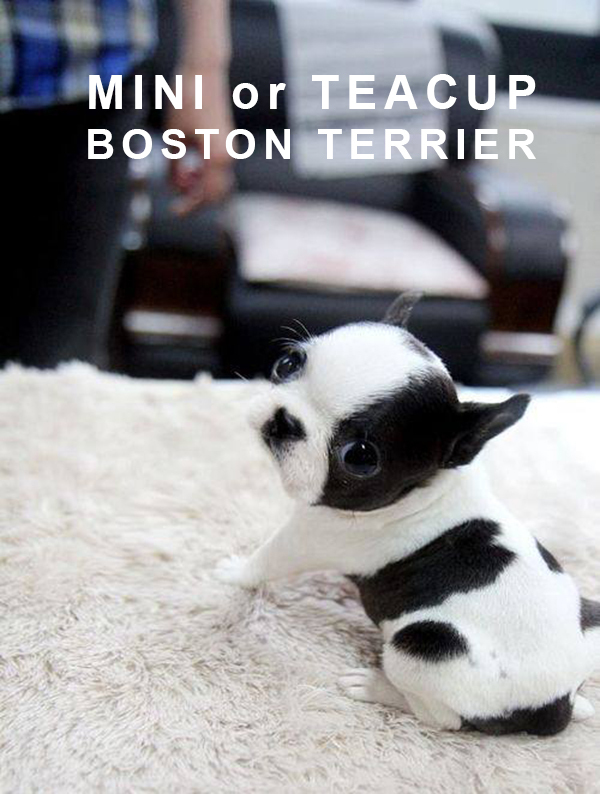 You may already have seen pictures of tiny dogs that looks like Boston Terriers but in much smaller versions. Over the last few years, there has been a growing trend of these miniature dogs. 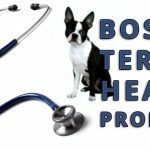 If you have heard a breeder who says they sell “mini” or “teacup” Boston Terriers that are under 10 pounds, BEWARE that they will most likely have health issues. They are usually mixing a standard Boston Terrier with another smaller breed to get miniature dogs and the result is unpredictable. 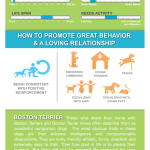 Do you have any experience with a mini Boston Terrier?